Our Boca Raton hair extensions are not just for adding length. You can achieve volume, texture, color, highlights and color accents without the need for a chemical service. Instead of waiting years to have the long beautiful hair of your dreams, you can have gorgeous tresses in one hair salon appointment! Cinderella Hair Extensions will give you instant gratification. One of the advantages of the Cinderella line is that the hair is available in over 70 colors. This means that there is already a fabulous color selection, allowing for beautiful color effects without a chemical service. One of the stylists at our Boca Raton hair salon can match your existing color or add a contrasting color for highlights or color accents. If you want to color your hair and your extensions after they have been applied, please consult with one of our specialists. Do not use an over the counter hair color product on your extensions. Yes, but we recommend having your color or root touch-up at least 1 week before your initial application. Your regular hair color maintenance will be discussed with your stylist. We do not recommend coloring your hair at home. If you would like to color your hair, please consult with one of the hair color specialists at our Boca Raton hair salon. Everyone’s hair sheds naturally about 50 – 100 strands per day. This is a normal occurrence and since extensions are attached to your hair, you may experience some hair extension shedding from time to time. Save any strands that fall out and bring this with you to your next appointment. For additional information about Cinderella Hair, make an appointment with one of our specialists at Salon Sima in Boca Raton. 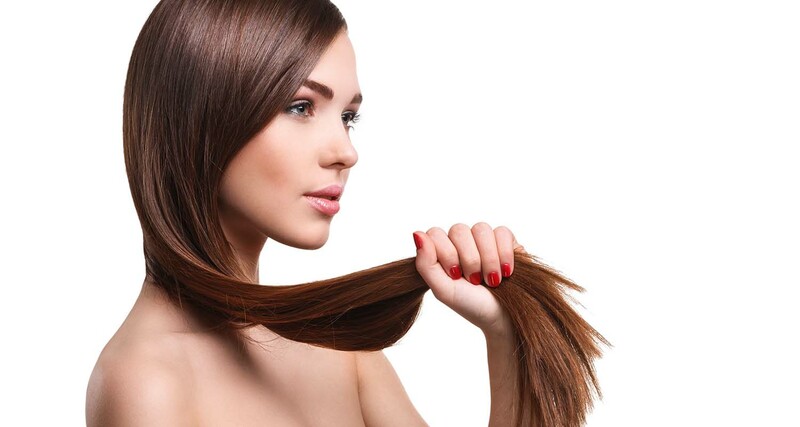 We have the best hair extensions in the Boca Raton area!